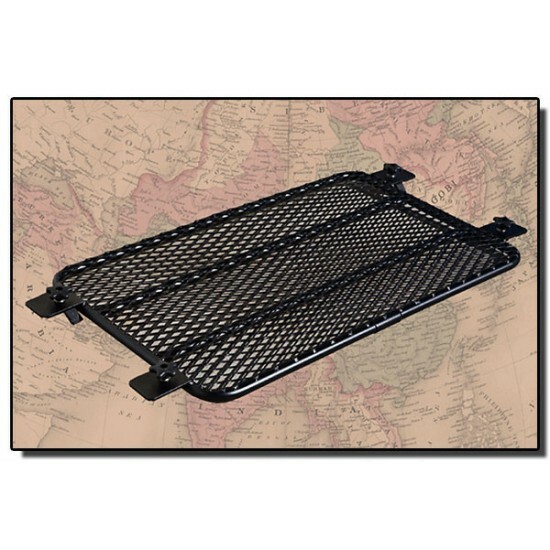 Maximize the space on your Gobi roof rack with a Gobi sunroof insert. Easily and quickly installed or removed. Important: If you do mot have a sunroof the Gobi rack deck will be covered all the way to the front. The sunroof insert is only needed if you have an opening for the sunroof on your Gobi rack. If you do not have a sunroof or do not want a sunroof opening you do NOT need the optional sunroof insert. Please allow a minimum of 8-10 weeks. All Sales Are Final.